Most Christians haven’t had the chance to hang out in the local Jewish synagogue or travel to Israel extensively. Thus, you may not have ever seen an original handwritten Torah scroll up close and in person, fully unfurled. Notice the handling of the scroll itself so no fingers actually touch it. To see the entire Torah written in Hebrew freehand, not by machine was and is awe-inspiring in itself. We get so excited about the latest and greatest versions of the Bible that sometimes we forget to reflect about the Bible 1.0. Spiritual Momentum From Zero to 30 Proverbally Speaking, Er, Reading That Is. Recently, we were going back and forth on which Bible reading plans each of us are tackling with the start of the New Year. Jason told me that he ended up with taking on 2 reading plans simultaneously!!! So I asked him to share with us how he ended up with 2 reading plans. . .what a great little story about the Bible and his church community in Texas! With the end of the year I did a little evaluation of our campus and found that at Bay Area Fellowship 5 Points, we had seen over 750 first time guests come through our doors on Sunday mornings and over 260 people had prayed to begin a relationship with Christ. 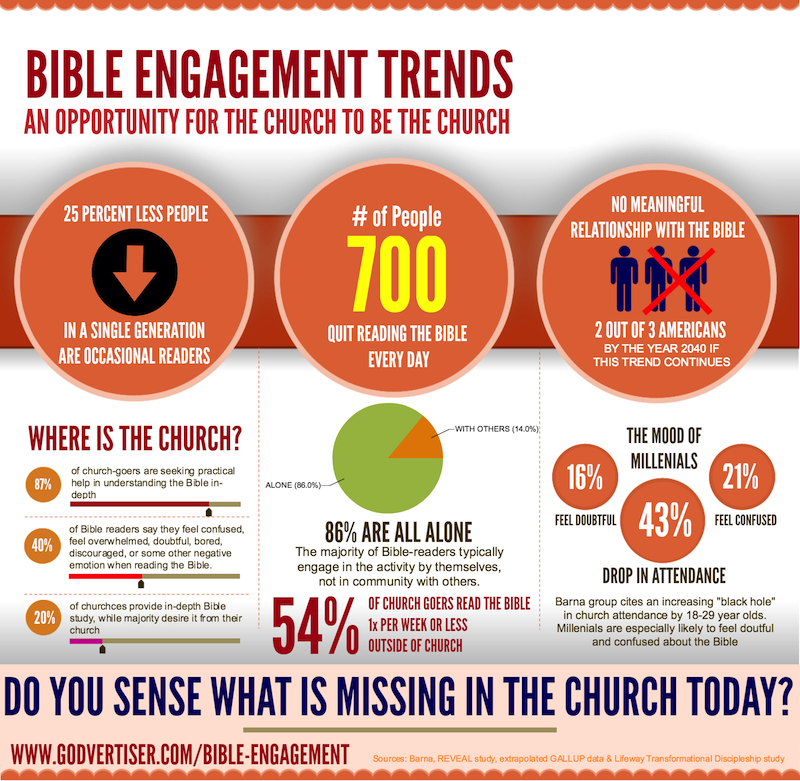 For a church 18 months old those numbers told me one thing: We were reaching a lot of people who were unchurched. With so many people just beginning their relationship with Christ and with a desire to reach even more people in our area in 2010, we set out to create some spiritual momentum to kick off the New Year. One way I felt would help not only those new to Christ, but everyone at our campus, would be a Bible Reading Plan Challenge. I knew this plan needed to be simple enough to attempt and succeed, as well as kick start new spiritual habits for this New Year. Thus the #NTPin30 plan was developed. #NTPin30 is actually the Twitter hashtag for our New Testament/ Proverbs in 30 Days Challenge. This plan was simply choose to read the New Testament or the book of Proverbs in 30 days. I opted for a choice, as this would challenge those who may have been stagnant in their reading as well as rewarding for those new to their faith. The ultimate goal would be to kick start some spiritual momentum in the New Year. Get everyone to open that Bible every day. I actually upped it for myself by telling everyone I would read both if they would choose at least one. The response on the challenge was great as many people are jumping in to kick off an awesome 2010. As far as specifics to the program, the Proverbs part was simply reading the Proverb chapter that aligns to the date. 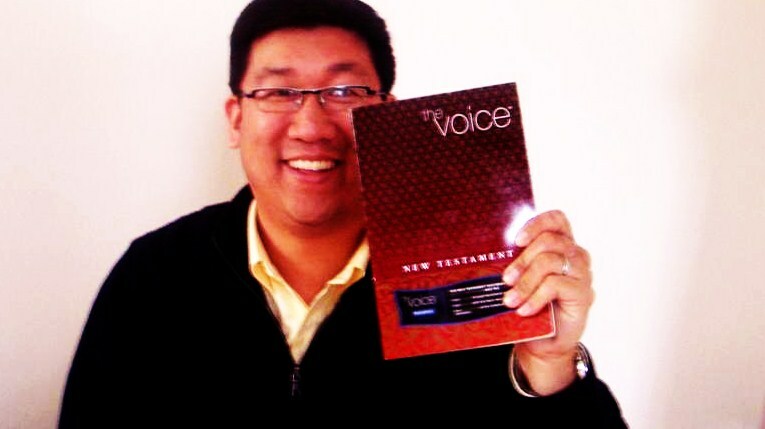 For the New Testament I broke it down into a 30 day plan…but read out over about 35 days. The plan would be to read Monday through Saturday with Sunday as a catch up day as needed. 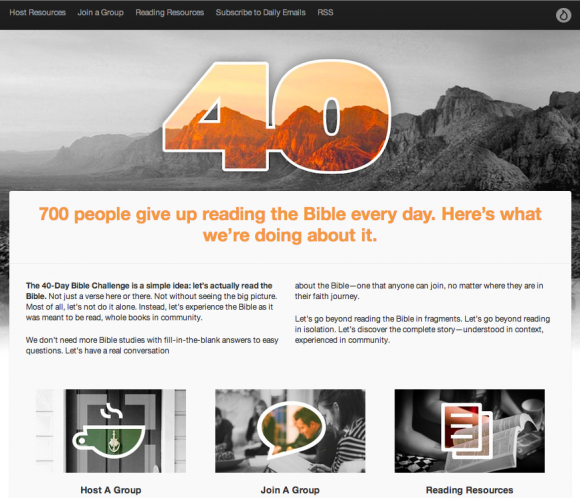 You can download and see the 30 day Bible reading plan we’re using for own use. At the date of this writing we have just kicked off the plan so I hope to come back and share some thoughts when it’s over. WOULD YOU CONSIDER JOINING US FOR JUST 1 MONTH IN OUR READING PLAN TOGETHER? Send a tweet @jasoncurlee with #NTPin30 and let me know how you’re doing with reading the Bible this year. Jason Curlee blogs at JasonCurlee.com and is all about influencing and developing others to make a difference in their world. 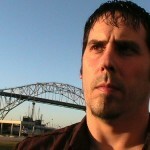 He is currently the Campus Pastor for Bay Area Fellowship 5 Points in Corpus Christi, Texas. His blogs are about creating content that ministry leaders can find practical and inspirational as well as sharing the ministry principles and experiences accumulated since 1995. 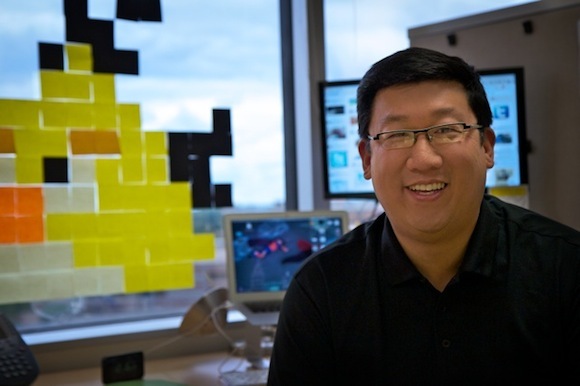 It’s about being innovative, unique, and creating content that can help you make a difference. Over the last couple of months I’ve been working on a little web-app to help me look up Bible references quickly. I used to have to figure out which site had the translation I’d like to look-up; then go to that site; then input the Scripture reference; then use the drop downs to find the translations, and finally submit. If I wanted to send the link to a friend via email, facebook, twitter, or even in live worship chat during church online, I’d have to take some additional steps – open up TinyURL.com, bit.ly or some other favorite URL shortcut services out there. Copy the long URL from the Bible site, paste it into the shortcut generator. Submit. Copy the short-cut url, and viola. FINALLY, I had something I could pass on. This just didn’t seem efficient. I simply thought that there must be a better way. I couldn’t find anything much better, so I decided to just create it. So here I am introducing the “BETA” version of www.wordof.gd/_____ No more searching, waiting, submitting, copy/pasting, etc. whenever you are looking up Bible verses online. 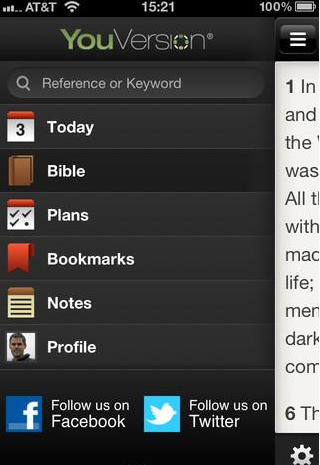 This new web app is a 1-Step Bible Look-Up Web App. Basically, find the Scripture reference you want in the translation you want IN ONE LINE — straight from the URL. 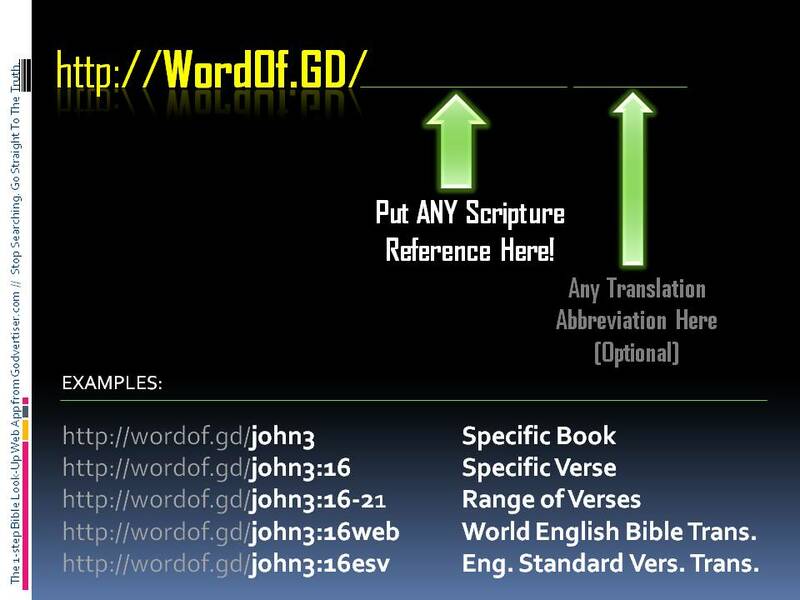 If you want a specific Bible translation see how all you have to do is add the abbreviation after the verse? Over 30 different popular translations are supported right now and more to come. Speaking of abbreviations, it will accomodate most common abbreviations for books of the Bible too. ie. Matt, Mk, Lk, Jn, Gen, Rev, 1cor, 2cor, etc. 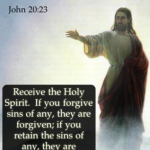 One you get the Bible verse, you’ll notice in the header bar, an EMAIL LINK, TWITTER LINK, (and FACEBOOK LINK to come). In addition, a short-cut URL is automatically generated for the specific verse ranges and translations you just looked-up if you want to copy/paste for any other use. This has been pretty useful for mobile web browsing since connections are not as zippy as on a desktop usually and you want to minimize as many steps as possible. NOTE: This *IS* a beta version – we’re continuing to update it as we go along and there might be some glitches while we polish it up. If you come across any issue, please leave a comment here or send me a tweet (http://www.twitter.com/kkcoolj) with the details. Let me know what you think! Please leave a comment below with your thoughts. What Would The Bible 2.0 Look Like? The Bible has been around for ages. It’s worked just fine in print. First, people tried to bring it alive with audio. Then others said, hey, while we’re at it, why not dramatize it! And now we’ve apparently arrived at the next iteration of experiencing God’s Word. . . Finally, some one has brought the Bible into the present Web 2.0 world. Or have they? We live in an Internet world, put it online! A multi-media Bible should be available on-line, all the time, from anywhere. Instant Community – We should be able to interact live with other people that are reading the same portion of the Bible at any given time. If it’s on the internet, it would be easy to know who’s invovled with which parts of the Bible in real-time. The Power of User-Generated Content – We grow by hearing each other’s testimonies. By sharing our own. By identifying with the common struggles we are all going through. The next generation Bible will allow individuals to contribute their own stories, their own viewpoints, their own insights and joy. Content shouldn’t be limited to ivory tower authors. Wikipedia is more accurate than the Enclyopedia for a reason. 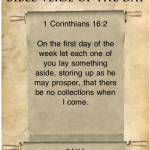 Don’t Let Sermons Go To Waste – Preachers generate TONS of content weekly, easily tagged to a specific anchor verse. 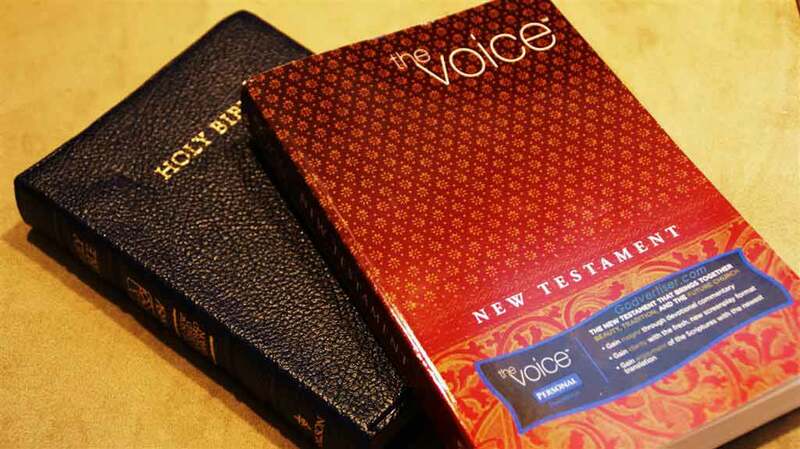 Imagine being able to open the Bible and gain access to thousands and thousands of sermons of different flavors on the same portions of scripture. FAQ + SAQ – By aggregating the masses, you could assemble the most robust set of answers to FAQ’s as well as the Seldom Asked Questions. Just imagine how many more questions would be sparked by a resource like that! 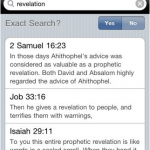 Tour Guides – You could have live or multi-media guided tours of the Bible. With virtual tours of Biblical landmarks, drama, art and other great content, real value can be created by taking people different journeys that bring new meaning to Bible Reading Plans. Those are just some wish list ideas off the top of my head. But I guess just like the Web 2.0 is waiting for the next big thing to bring us to Web 3.0, the Bible 2.0 is a step in the right direction. 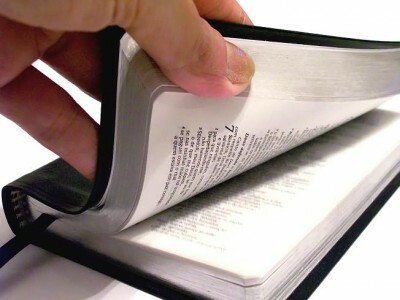 What other features would you want in the Bible of the Future?